Gangster drama continues for another season. US network HBO has renewed Boardwalk Empire for a fifth season, after averaging 7.5 million viewers each season making it HBO’s most watched original programme. The 1920’s set gangster drama which airs on Sky Atlantic in the UK, will return for twelve episodes set to air in 2014 and is written by Emmy-winning writer of The Sopranos, Terence Winter and Directed by Academy Award-winner Martin Scorsese. “Thanks to Terry Winter, Martin Scorsese, Tim Van Patten, Howard Korder and their stellar team, ‘Boardwalk Empire’ remains in a class by itself,” said Michael Lombardo, President of HBO Programming. 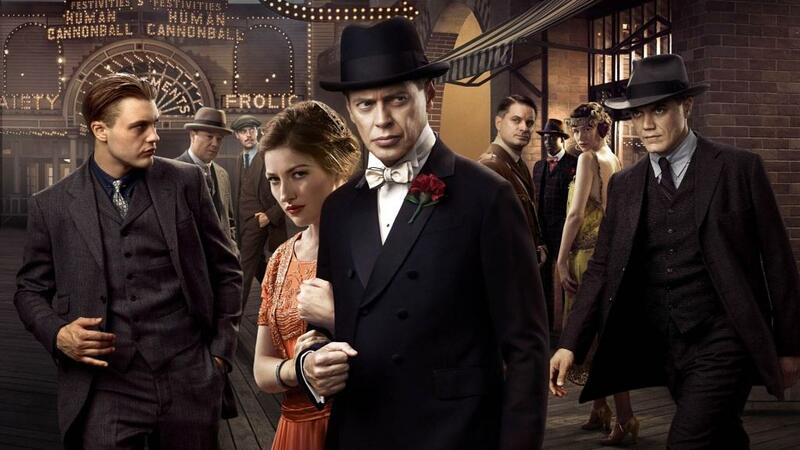 Boardwalk Empire stars Steve Buscemi as Enoch “Nucky” Thompson, the undisputed leader of Atlantic City. Kelly Macdonald, Michael Shannon, Shea Whigham, Jack Huston and Stephen Graham also star in the ensemble cast.